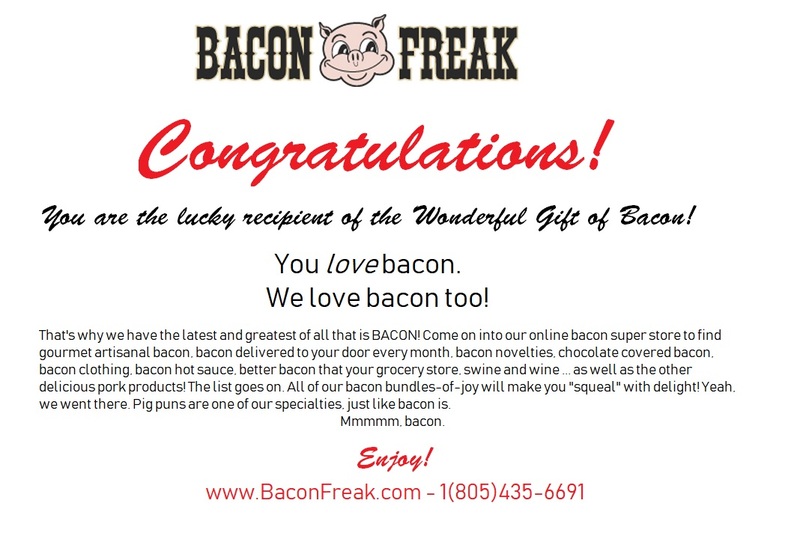 My husband enjoyed his Bacon of the Month Club. I got to try some too, and it was DELICIOUS! Thank you! We loved the bacon! We'll be back for more.